File 2-0236 - Yard office, Point Ellice, Victoria, B.C. 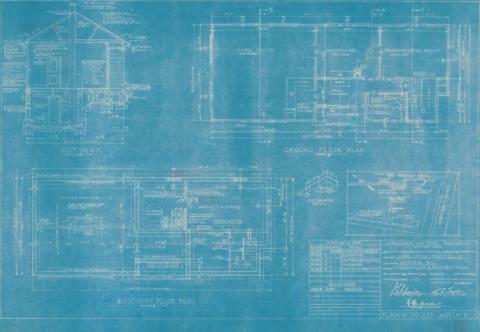 4 architectural drawings : blueprint ; 51 x 81 cm. Consists of architectural plans for building at 290 Bay Street.